Cameron Monaghan - Benjo Arwas Photoshoot - 2015. Photographed 由 Benjo Arwas, 2015.. HD Wallpaper and background images in the Cameron Monaghan club tagged: cameron monaghan photoshoot benjo arwas 2015. 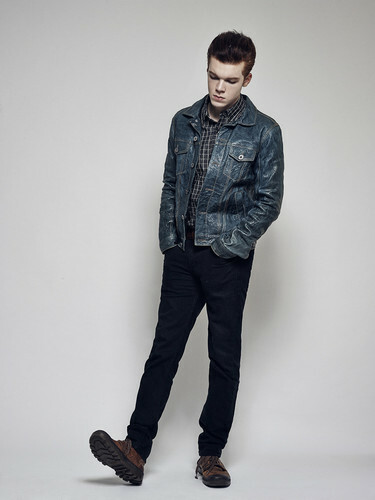 This Cameron Monaghan photo might contain bellbottom裤, 喇叭裤, 裤子bellbottom, 喇叭口裤, 喇叭口裤子, 精心打扮的人, 西装, 裤套装, 裤装, 穿着好衣服的人, 裤子套装, 穿得好的人, 套装, pantleg, and 裤裤.